These training materials will help you think like an entrepreneur, market your music like a pro, and create like a machine. Do you have a press release to distribute? Would you like to work together on a PR campaign? Learn more. Details for the first ever The Music Entrepreneur Live event in Calgary, Alberta, Canada this summer! Disclaimer: This section contains affiliate links. If you purchase through them, I will be rewarded with a commission, at no additional cost to you. I’ve either used these tools, still use them, or have found them to be helpful for musicians and musicpreneurs in some capacity. You are not obligated to buy anything, but if you do, thank you! Ditto Music – Record Label in a Box is a cool tool that allows you to establish yourself as a label easily and quickly. From my conversation with them, they offer great support too. If you’d like to learn more, check out their guest post right here on TME. 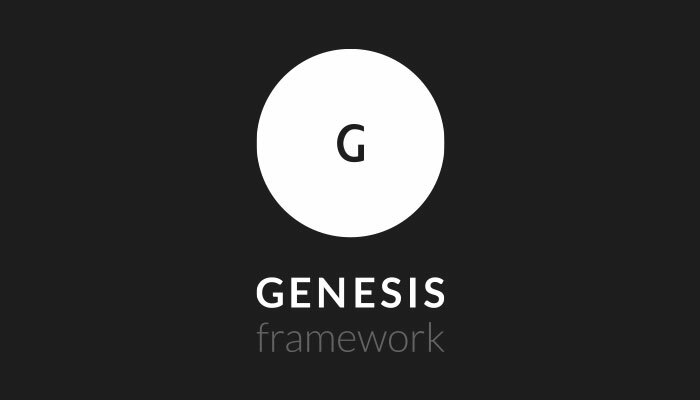 Genesis Framework & StudioPress Themes – Looking for a high-quality WordPress theme framework? Want to stop majoring in the minors and start getting results from your website? Genesis has got the goods. If you’d like to learn more, you can have a look at my review here. Elegant Themes – I love Genesis and I still use it on many of my sites. 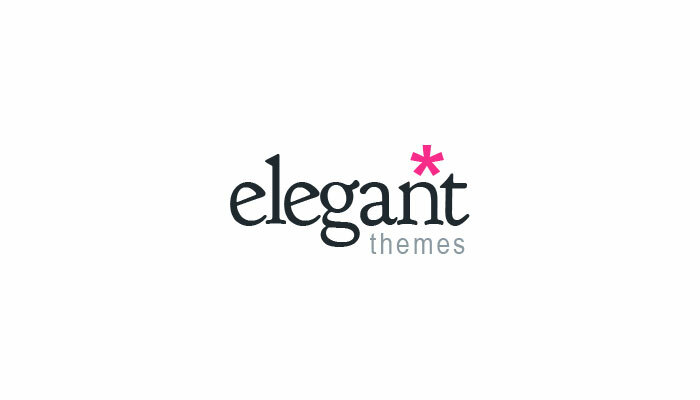 But Elegant Themes’ Divi Theme is what this site is built on. It’s flexible, easy-to-use, and highly customizable. I would even say it’s better suited to beginners. Check it out. 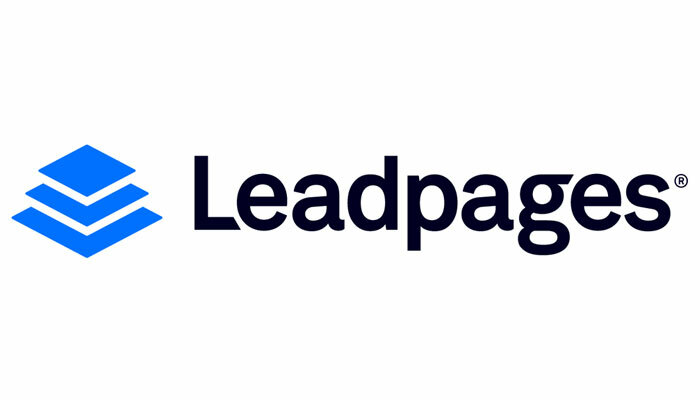 Leadpages – When it comes to building an email list, I know of no better tool. Leadpages helped me build my email list faster than anything else I’ve ever tried. If you’d like to learn more, Leadpages was featured in this podcast episode on TME. 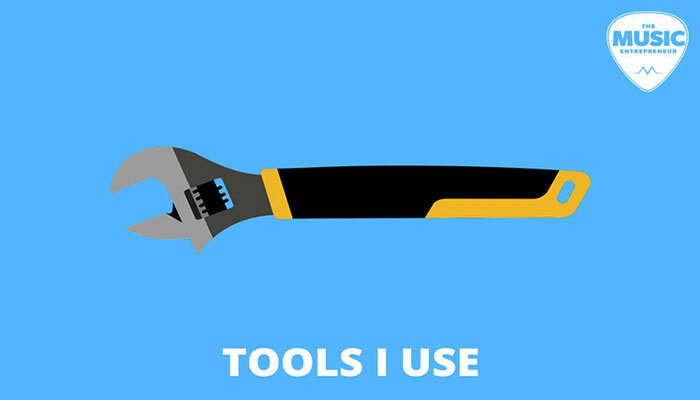 Tools I Use – These are the exact tools I use to build my business and music career. On this page, you will find links to a variety of tools organized by category, such as email, social media, video, shopping carts, and much more. Downloadable eBooks, online guides, and resource pages. 11 Free Music Marketing Tips for Musicians eBook – Tips every musician should be using to get their music heard and out into the world. From beginner to advanced tips and tricks, it’s all here. 55 Ways to Increase Traffic to Your Music Blog: The Definitive Guide – Not sure how to get traffic to your blog? Looking for strategies and tactics you can use to drive a huge number of visitors to your site every single day? Delve into this guide. The New Music Industry Resource List – This list features links to resources, tools, apps, articles, and podcasts mentioned in my book, The New Music Industry. It’s organized by chapter. 11 Free Practice Tips for Guitarists eBook – If you’re looking to improve as a guitarist, you need to begin implementing these tips right away. You’ll begin making progress like you never have before. The Essential Guide to Musicpreneurship – What is musicpreneurship? Can anyone be a musicpreneur? Why would you want to become one? How to entrepreneurs think, and why is musicpreneurship necessary? This guide answers all these questions and more. Thanks for your interest in my music. Although making music isn’t a full-time endeavor for me, just like you, I put my blood, sweat, and tears into the tracks I create. You’ll find my catalog below. 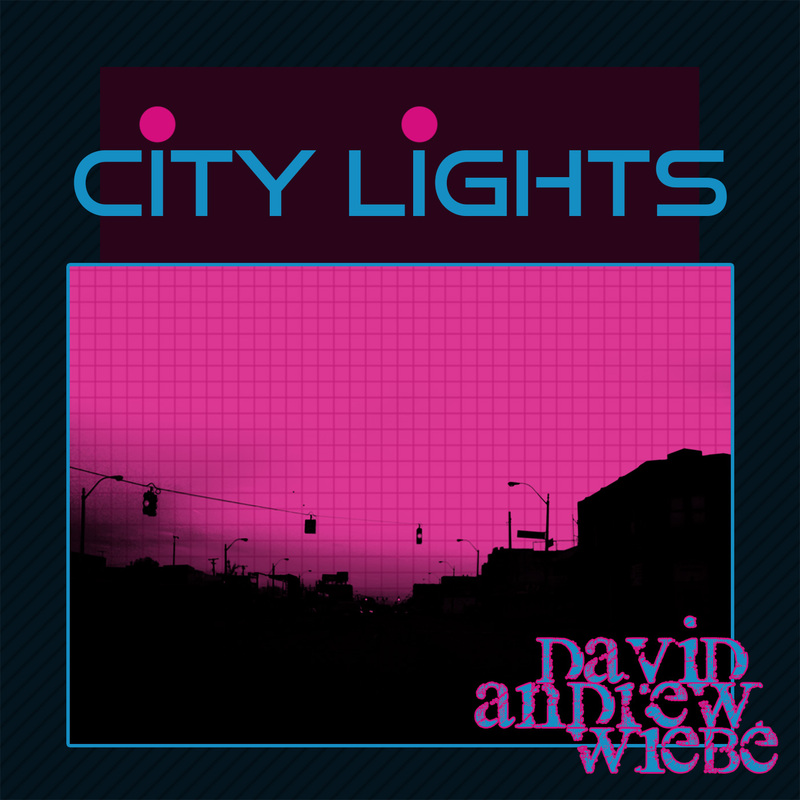 All of the following links lead to iTunes, but you can find my music on all popular platforms. Waves (2017) – I was watching the Amy Winehouse documentary simply titled Amy, and I had a crazy thought. What would happen if I combined jazz with synthwave. Would it work? 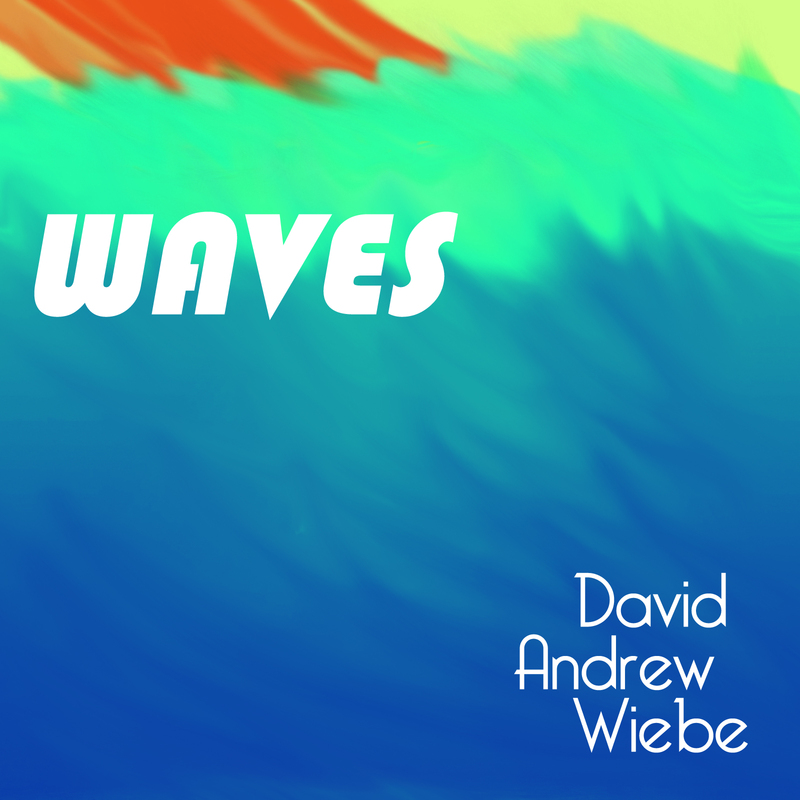 That’s how “Waves” came about. The finished product sounds a bit like the music you’d hear in Sonic 2. 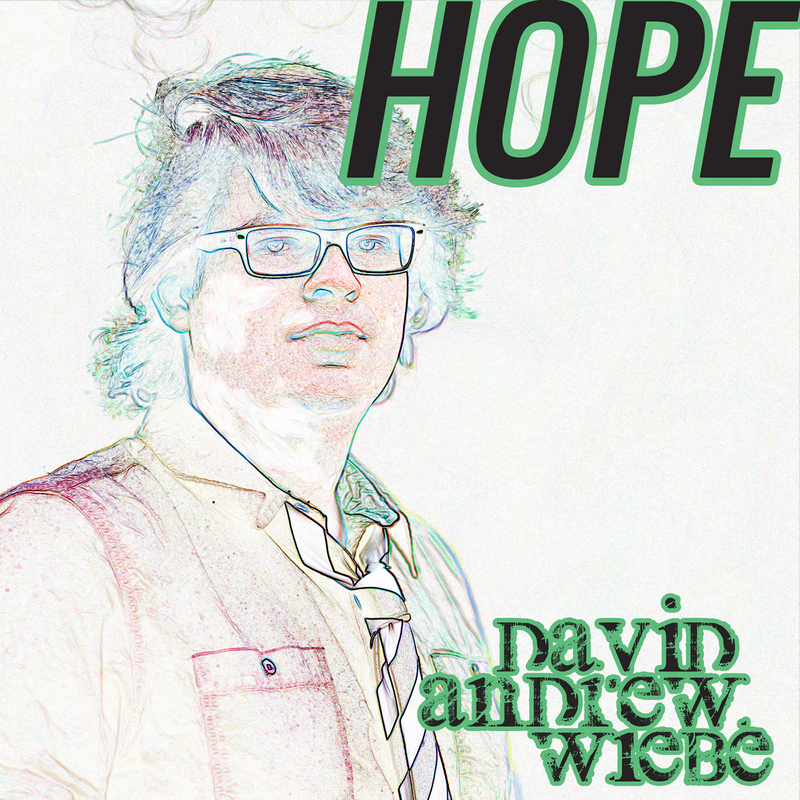 Hope (2016) – “Hope” started out as a simple acoustic song. But I knew that it would lend itself well to an electronic dance music (or EDM) style engagement. So, that’s what I did with it. For something I put together in a hurry, I felt it turned out well. I am thinking about recording different versions of it though. 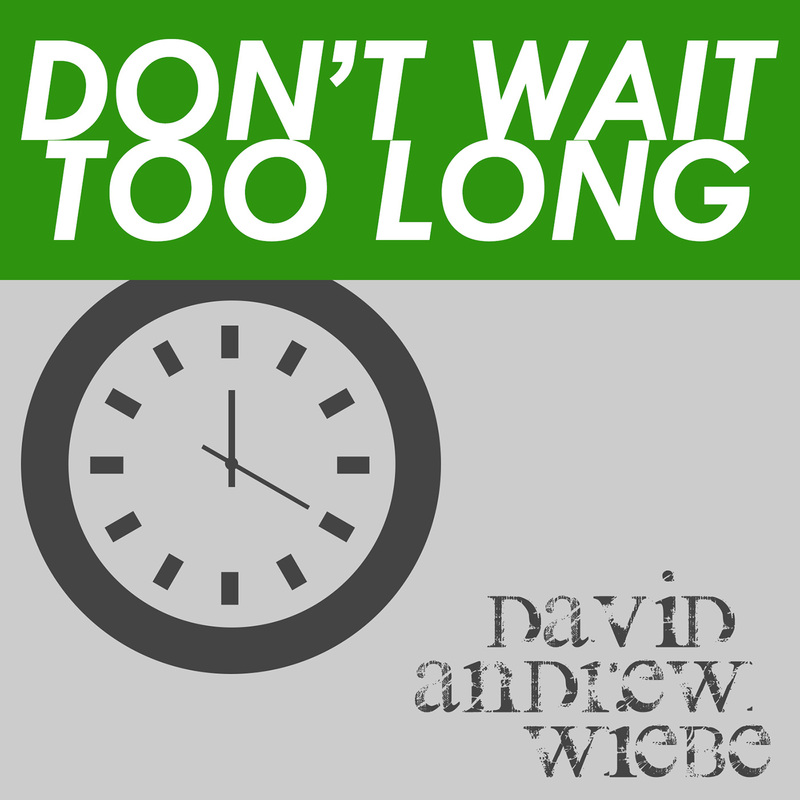 Don’t Wait Too Long (2016) – This is a song that had been sitting in my archives for a few years. I resurfaced it in 2016, because I felt ready to take it to the next level. 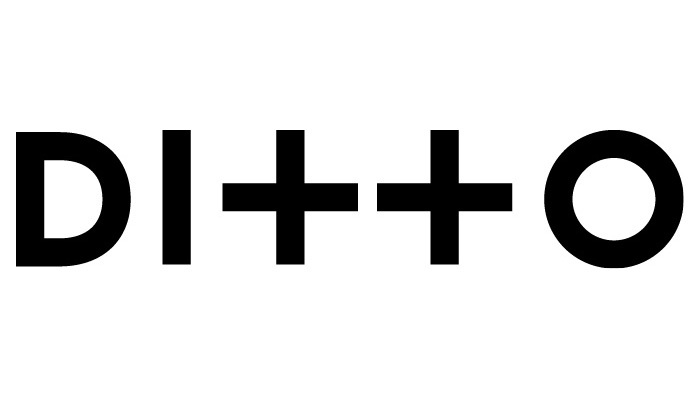 It’s a simple song about faith. Many people tell you to give up, but if you’re willing to hang in there and believe, and act, you’ll see good things happen. That’s what it’s about. City Lights (2016) – My first attempt at a synthwave/retrowave style track. I’m happy with the results, and a lot of people seem to like it too. I love that this type of music is popular right now. 80s had a lot to offer in terms of great music. Sure, there was some junk, just like in any other era, but I feel like it was a better decade overall. 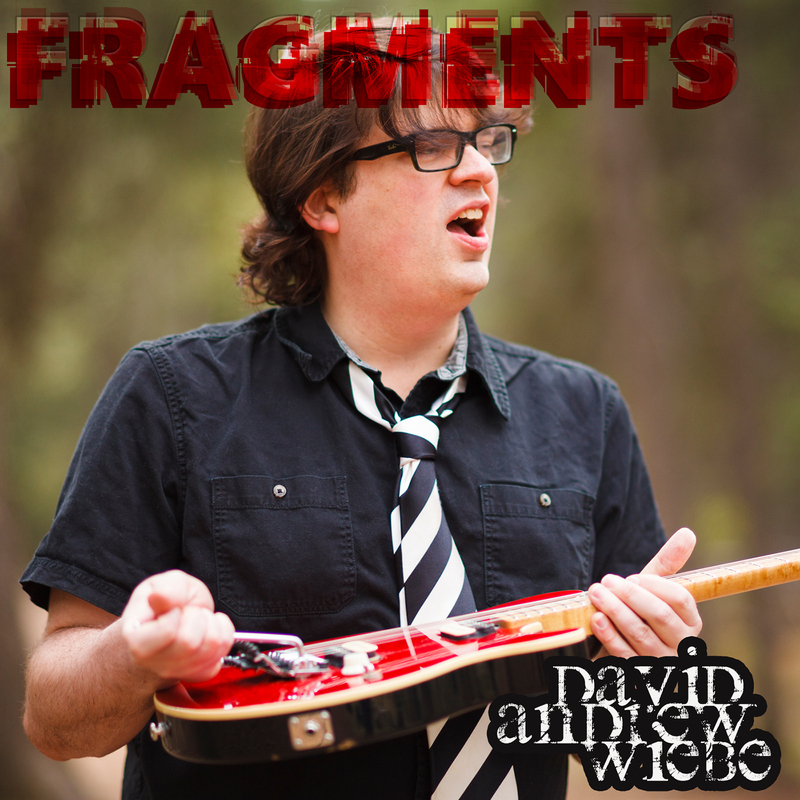 Fragments (2016) – This is the first guitar instrumental I’ve ever released. As I was looking to get back into recording and releasing music in 2016, it occurred to me that I had this great beat I hadn’t done anything yet. It was simply called “Lounge.” I took it, made some edits, laid some guitar and bass over it, and got “Fragments.” People who know me say it sounds like me, whatever that means. 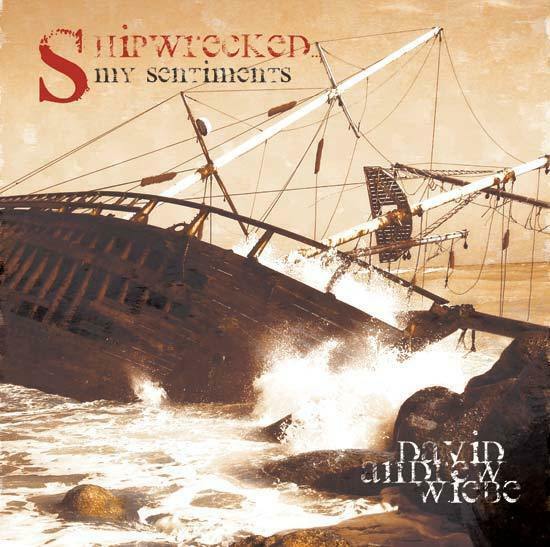 Shipwrecked… My Sentiments (2006) – This is my first solo album from 2006. It’s rough around the edges, but it’s a project I’m glad I completed. I was writing some odd music at the time. I wanted my music to be different from what was out there. I was so tired of the top 40 hits. So, Shipwrecked… was an experiment, and a fun one at that. Thanks to everyone who was a part of this project.